See the latest stories of the movement and learn how you can join the Impact Community! We are on the cusp of spring and the movement to dramatically transform education is in full bloom! I couldn't be more proud of the leaders within this community. In honor of Women's History Month, I want to elevate some of the amazing women of our movement. Stacey Mitchell, a 2015 Surge Alumna, was recently appointed Director of People for the Obama Foundation . Additionally, Negocios Now named 2017 Surge Alumna Nina Sanchez to its 40 Under 40 list of young Chicago Latinx leaders . And the movement is beyond Chicago! Oakland Fellow Sonya Mehta is helping to lead an initiative uniting teachers against gun violence, which has amassed more than 7,000 members and was featured in the San Francisco Chronicle ! And 2015 Surge Alumna Ana Martinez is leading the charge to bring 20 new IDEA public schools to the Fort Worth, TX area. I'm also happy to share that yours truly has been chosen as a 2018 Braddock Scholars Fellow ! Like I said... full bloom! And this is only a fraction of our collective story. 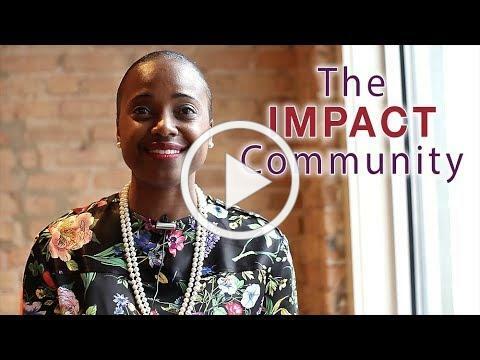 Peruse this newsletter to learn about our Oakland & Chicago Fellowships, join our Impact Community, and dive into the ongoing narrative of change and empowerment that is this movement. This Surge initiative supports alumni in growing their entrepreneurial visions into sustainable ventures. 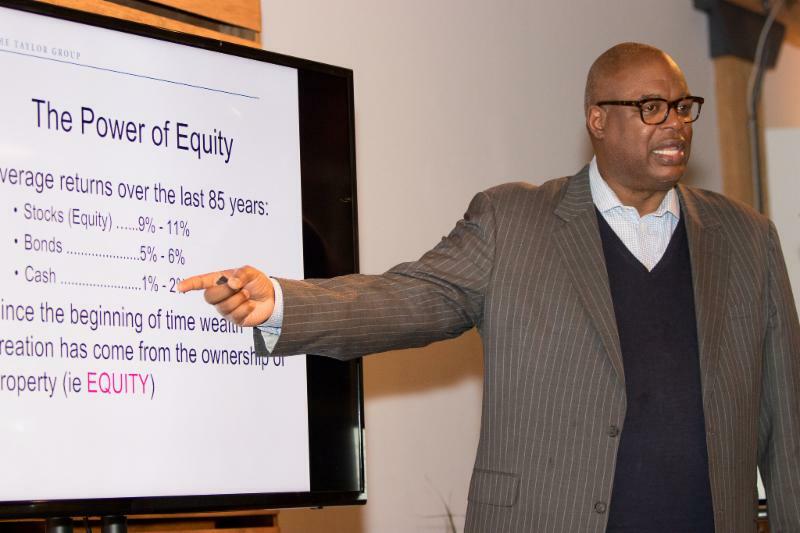 More than 40 Surge Fellows and Alumni came together to learn how to build wealth for collective impact. It was powerful! They've arrived! 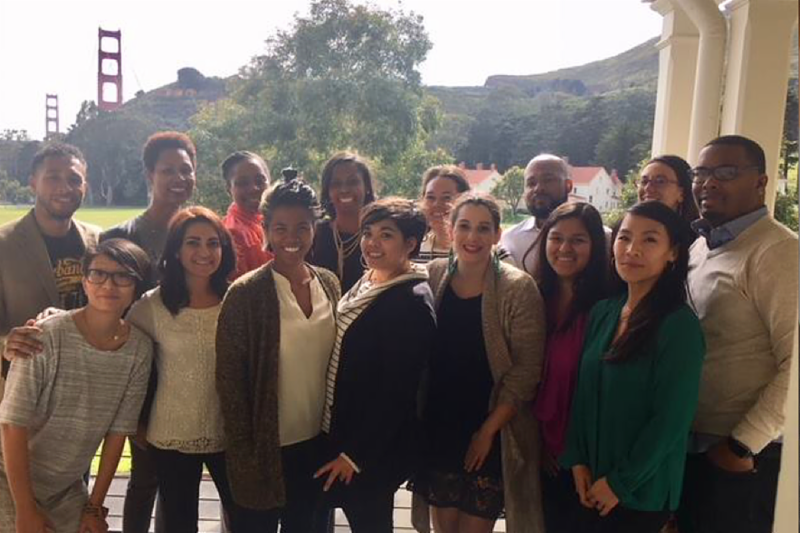 Who are the Surge Oakland Fellows? An amazing group of of emerging rockstars in education. 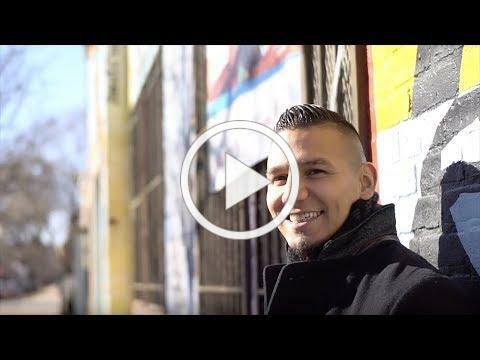 Paul Morgan's journey has taken him from serving his country to serving youth and communities of color throughout Chicago. This journey brought him to Surge. Are you ready to make a lasting impact? Through our recurring giving program, your dollars will go directly toward Surge Fellowship programming, ensuring your ongoing impact is felt. Tamara has a long history with this movement. A thought partner at its infancy, she is now leading the charge for Surge Chicago. 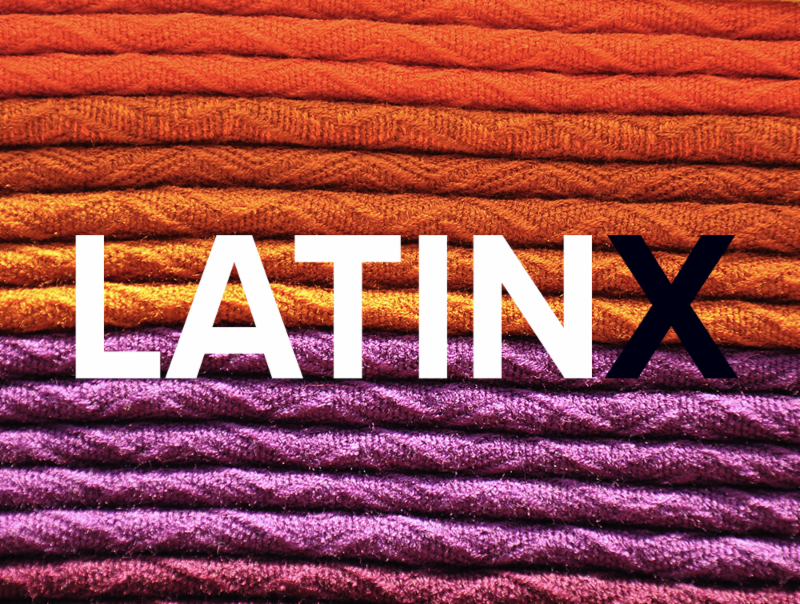 The term "Latinx" is a point of contention for some. In 2018, Surge began using it. Find out why in our new op-ed. 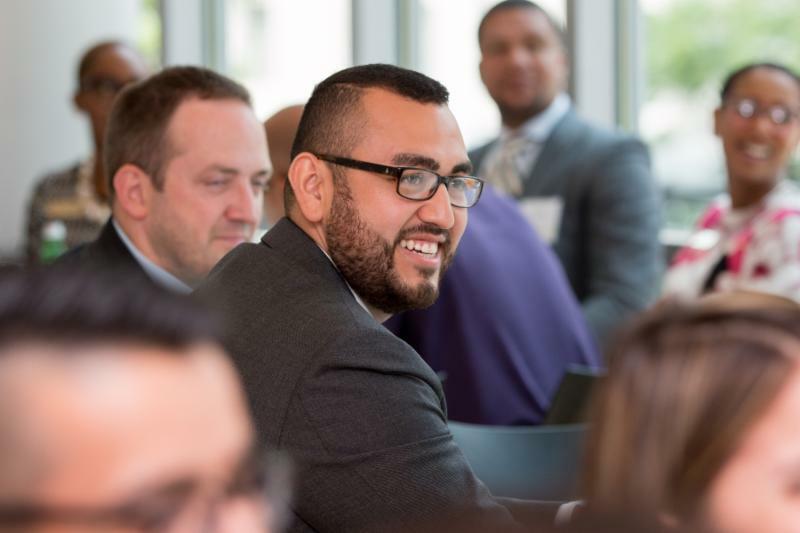 Surge Fellows and Alumni are achieving goals, serving their communities and impacting the future of education. 2015 Fellow Adria Husband has accepted the position of Manager of Comprehensive Student Development at the Chan Zuckerberg Initiative , a nonprofit organization with goals for the future centering on two ideas: advancing human potential and promoting equal opportunity. We are the preeminent pipeline addressing the dearth of leadership of color at the decision-making tables within education reform. Surge educates, empowers and energizes educational leaders of color who will create transformative change in the communities they serve.